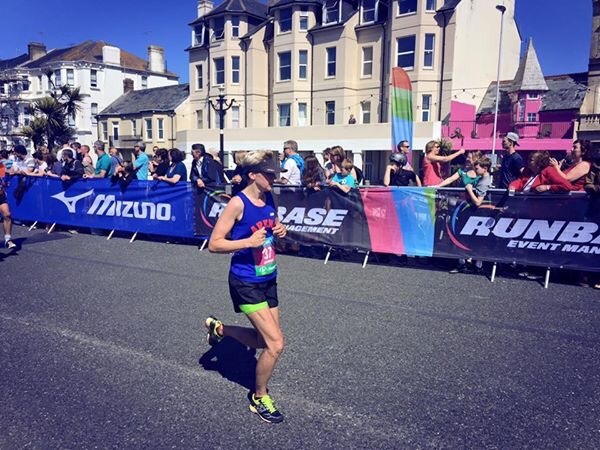 As I had somewhat failed with my post-Minehead taper I decided to try and redeem myself this week with a bit more rest. I managed not to do anything on Monday and Tuesday. I had to run on Wednesday with work but luckily we came to the consensus that we’d just do an update easy run and thus we did. Maybe 4 miles at 10+ minute miling. This felt nice and easy but made my knees feel much worse. But my knees can eff off. On Thursday I decided I needed to do a tempo run to test my 10k pace. This is did quite successfully with a 20.50 5k. Though in retrospect it was probably too fast and I used up all my mental strength (practically non-existent at the best of times) so there would be none left for Sunday. I did nothing on Friday then on Saturday I volunteered at parkrun in case not running it would make a difference on Saturday (I know it doesn’t but one must try new things from time to time). However I did go out in the evening to do 6 x 1 minute fast/strides/10k pace. I discovered that Wish Park is perfect for this. Takes 5 minutes to jog there, the long side takes near enough 1 minute to run, the short sides can be the 1 minute jog recovery and staying on the southside many I escaped the worst of the wind (my one attempt on the north side proved this as it was very much more windy). 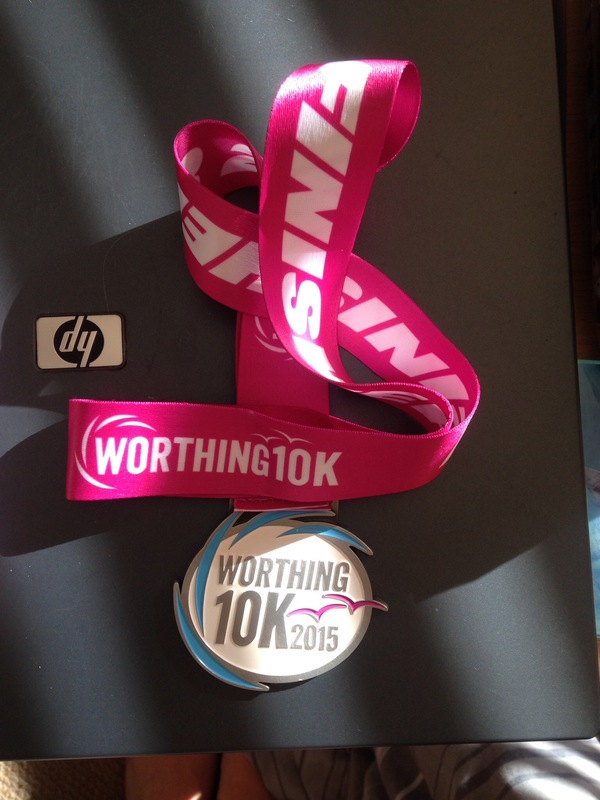 On Sunday it was time for Worthing 10k. 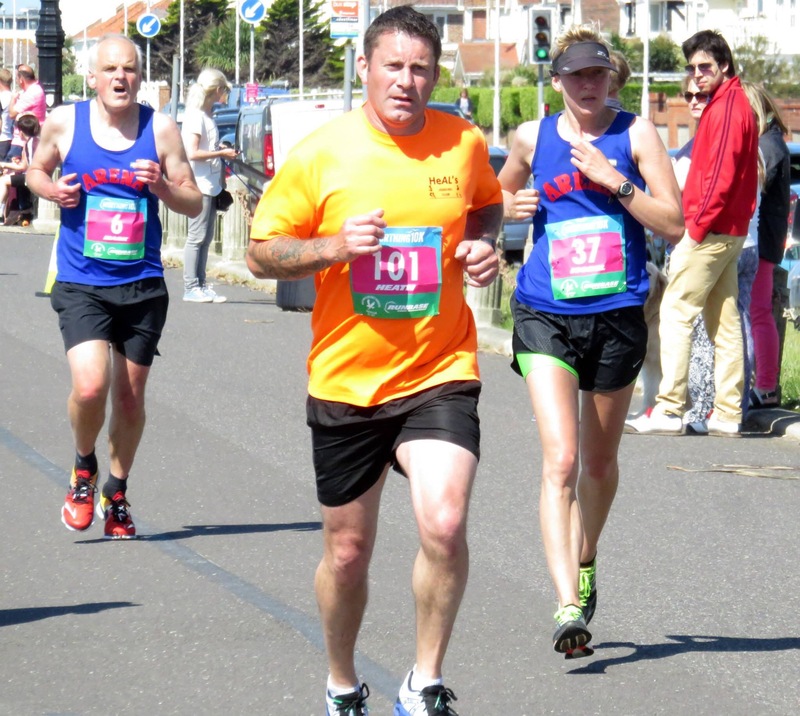 Although I had gone through the motions of preparing for this race I knew deep down it was going to be rubbish. I have no desire to race at the moment and as everyone knows if you don’t care it’s almost impossible to be your best. 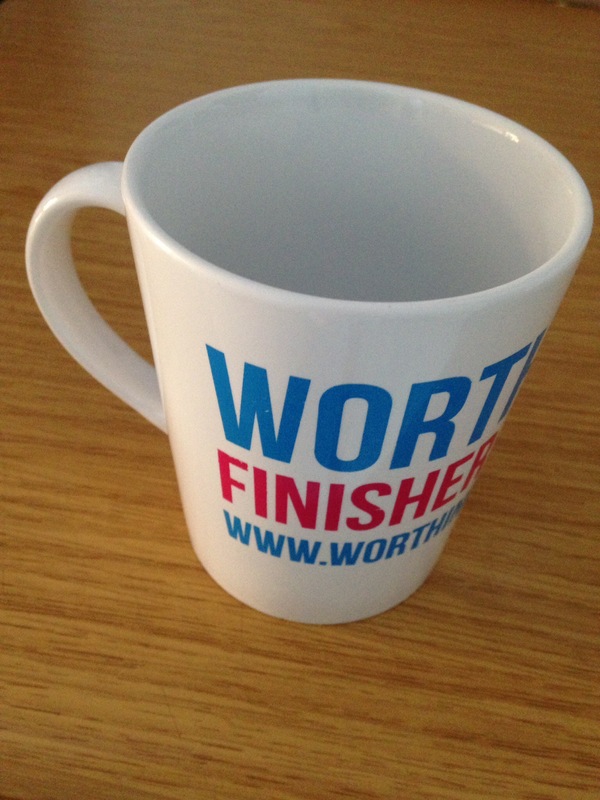 However I wanted another mug as last year’s Worthing mug is my favourite. The weather was almost perfect for me. Though a little bit too windy. Finally I reached the end AND THERE WAS NO MUG! Just another medal to throw in the cupboard. 15 miles for the week. i like the way the arrows are positioned as a warning to your team mate, no.6 is on his way, no way! Number 6 beat me thoroughly!